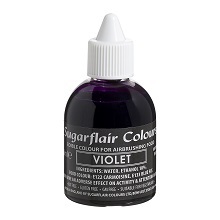 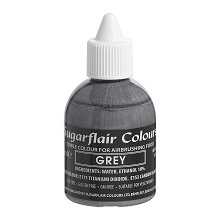 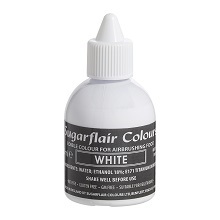 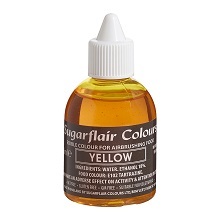 We are excited to introduce our new Sugarflair Airbrush colours with the stamp of Sugarflair quality. We hope this is what you've been looking for! 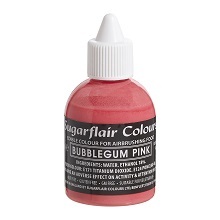 Colours: Pink, Yellow, Orange, Autumn Gold, Red, Light Green, Dark Green, Light Blue, Dark Blue, Brown, Violet, Black, White, Peach, Purple, Bubble Gum Pink, Grey, Deep Red.